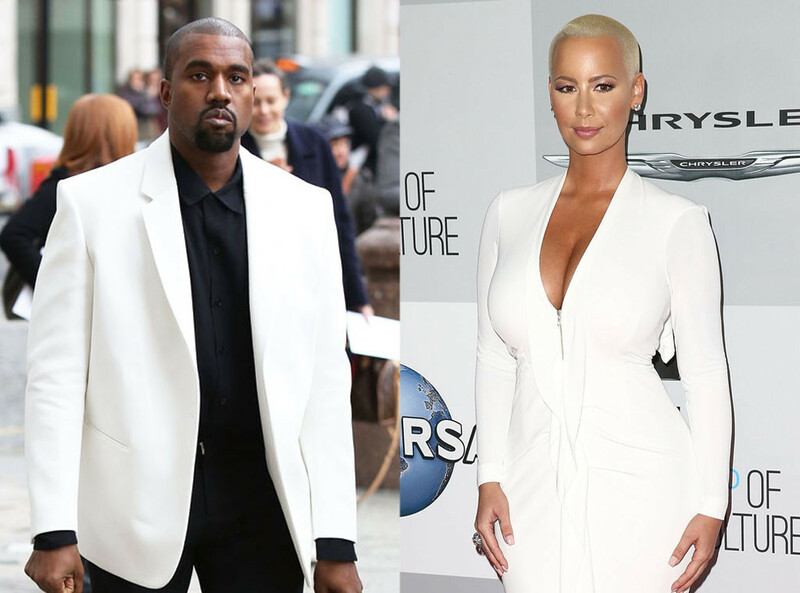 Is Amber Rose finally done with the Kanye West comments? Rose, who was once engaged to the rapper, was caught on video at L.A.’s Supper Club earlier this week ranting that West didn’t write his own music after, apparently, the DJ put on a Kanye tune. The crowd mostly laughed knowingly and there were a few hoots of approval. Scott, who was also on stage, had no comment. “Oh, you want to play some more Travis Scott, huh?” the DJ asked. “Let’s go,” Rose encouraged him. Rose recently got all re-tangled up with West after exchanging heated tweets withKhloé Kardashian (who was jumping to Kylie Jenner‘s defense because Rose had tweeted about Tyga), and Kim Kardashian got sucked into it. This was a few months ago, but it’s no wonder she still might not be up for hearing Kanye’s music in the club.